FREE Disney Planes Fire And Rescue Activity And Coloring Sheets! You are here: Home / FREE Printables / FREE Disney Planes Fire And Rescue Activity And Coloring Sheets! FREE Disney Planes Fire & Rescue Activity & Coloring Sheets! 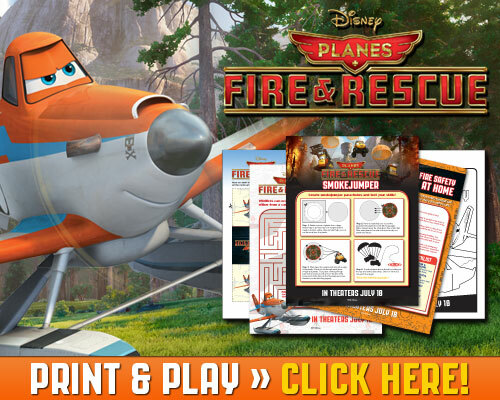 You can print 30 different FREE Disney Planes Fire & Rescue Activity Sheets! There are coloring pages and puzzles, and much more!